Press Release: Sania Maskatiya S/S Luxe Evening Wear Showcase at Beirut Fashion Week 2017...!!! 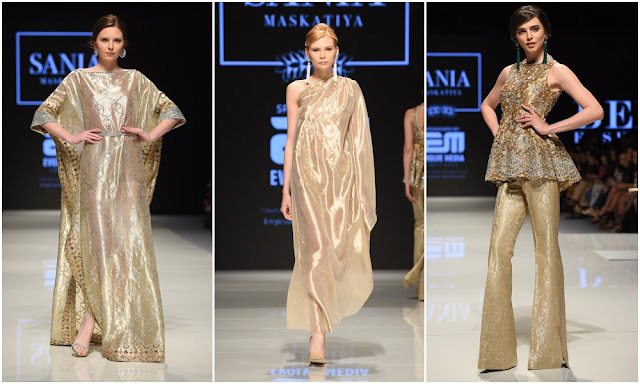 After a successful showcase at PFDC Sunsilk Fashion Week 2017 earlier this April, one of Pakistan’s leading fashion design house Sania Maskatiya revealed and showcased its Spring Summer 2017 Luxe Evening Wear at Beirut Fashion Week in Lebanon on 20th April 2017. Recognized as the fifth Fashion City after New York, London, Milan and Paris, the annual Beirut Fashion Week is one of the biggest international events in Lebanon, the Arab-World and the entire Middle-East. This formal collection comprises of luxury evening wear suitable for every occasion. The collection is based in metallic colours with signature Sania Maskatiya streamlined east/west fusion silhouettes and intricate embellishments. Combining elegance with hand worked embroideries across the design house’s signature cuts, this versatile collection featured peplums, maxis, pantsuits and tunics, where each piece of clothing can be mixed and matched to create a new look each time. Sania Maskatiya will also be showcasing the Spring Summer 2017 Luxe Evening Wear in Pakistan featuring both womenswear and menswear ensembles at ‘HUM Showcase’ on the 22nd of April 2017. The three-day long event is dedicated to presenting the best in fashionable ready-to-wear and luxury formals for Spring/Summer 2017. The collection will be complemented by jewellery from Allure by MHT and shoes by Charles and Keith. Founded in 2010, the Sania Maskatiya brand is best known for their versatile, specialised prints, textile design based on pure fabrics, unique colours, and fine craftsmanship. The fashion label employs its own in-house printing, embroidery and stitching units with a dedicated team of talented textile graduates. Indeed, Sania’s designs often take imaginative inspiration from a unique interplay of colours, depicting imagery inspired by nature and her environment, often juxtaposed with a sumptuous twist. The brands runway shows are much anticipated by critics and patrons alike in India, Pakistan, Europe and the US and to this end consistently showcase at the PFDC and FPW platforms in Pakistan, also having showcased at Lakme Fashion Week in India. The Sania Maskatiya brand continues to expand both nationally and internationally. 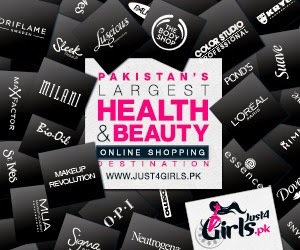 In Pakistan the brand boasts four stand-alone stores each of which is located in prime shopping locations both in Karachi and Lahore. The brand is further available at select national stockists. 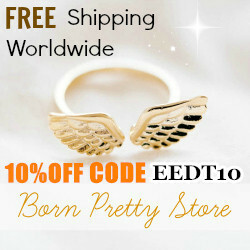 Internationally, the brand continues to develop regional and global presence. In terms of retail and global accessibility, the brand is further available worldwide through a dedicated e-commerce store, in the Middle East through a stand-alone retail space in Dubai and in Europe, the US, Singapore and India through a series of stockists. The dresses looks elegant and stylish. Yes they do. Am loving the collection. Event: 5th Islamabad Literature Festival...!!! 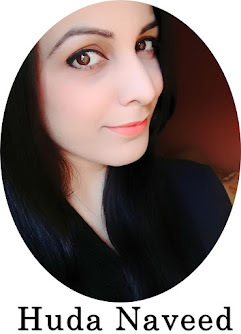 Review: Black Satchel Bag from ToSave...!! !